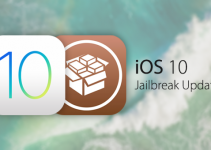 Many of us are waiting for a new jailbreak for IOS 10.2, but many are still stuck with a jailbroken device on iOS 9.x. The users who want to play the new Super Mario Run game must know that the game does not work on such devices. Let’s see how to play Super Mario Run with jailbreak installed. The game, to avoid fraud on in-app purchases, uses a system that prevents its operation on jailbreak. Today, however, we look at a workaround to play Super Mario Run with jailbreak bypassing this restriction. Preventing applications from running on jailbroken devices is as widespread as it is useless. There are many tweaks that help keep the Jailbreak from being detected. 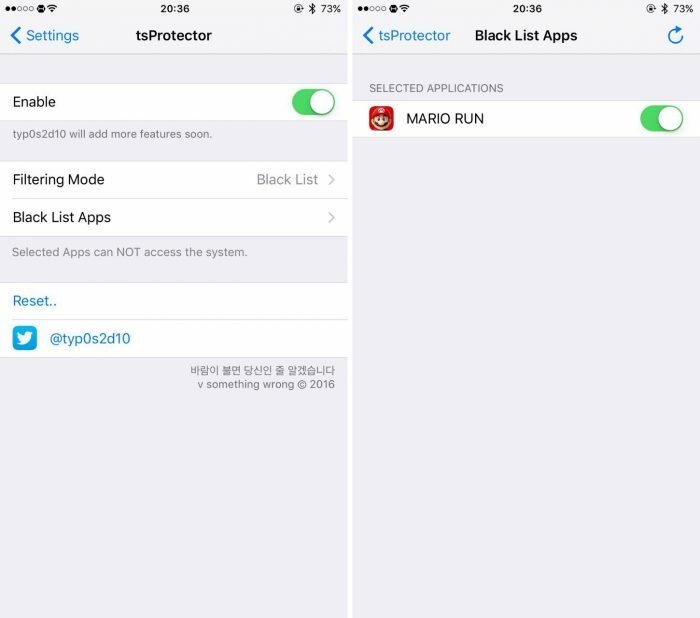 The app that seems to bypass Super Mario Run is called tsProtector 8+ (for iOS 9 and 8), which is available in the BigBoss repository and is completely free. In case you do not find tsprotector app in the search results, you must add the repository. Once installed on your device, all you have to do is go to the Settings menu of your device. 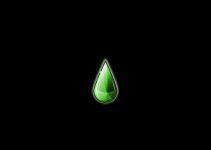 Find the section dedicated to tsProtector and open the “Black List Apps” menu. There you will find the Super Mario Run game among other applications that you have installed. Activate it and you can now play the game on your iPhone or iPad. 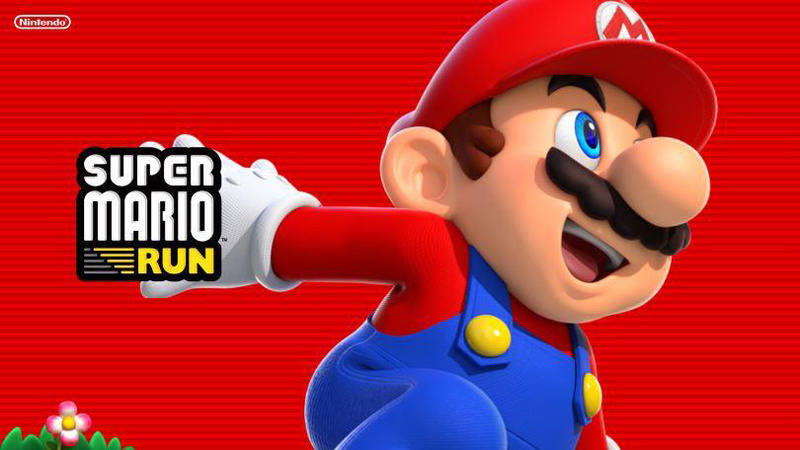 Nintendo is being very cautious with Super Mario Run and does not want “pirates” to spoil a business that has just started for the Japanese company. Problems are always caused by “cheats”. These hacks allow a user to obtain rewards and advance through the game faster than normal users. They end up ruining the user experience in online mode as you will be disadvantaged if you do not use these modifications. This is why it is necessary to have an active internet connection to play Super Mario Run.